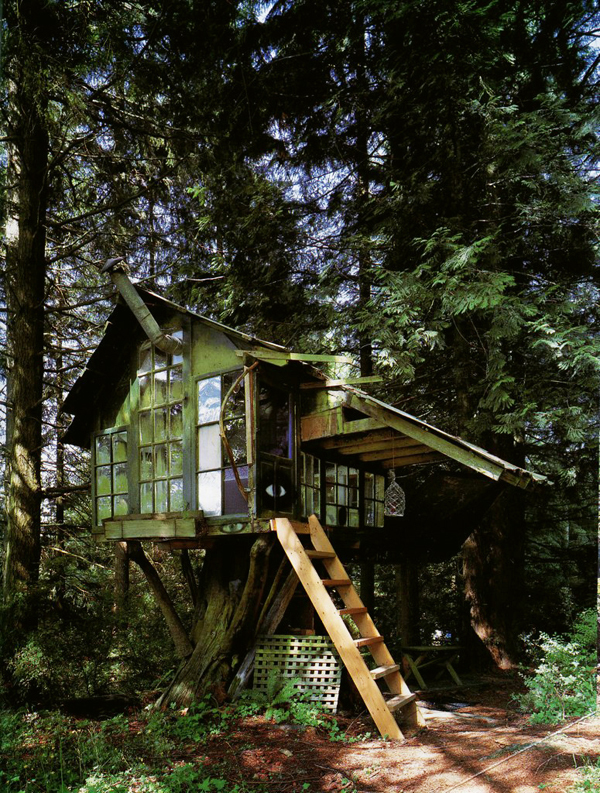 A school for artists and a big place where everyone can experience and build with his/her ow creativity and of course the result is a treehouse! 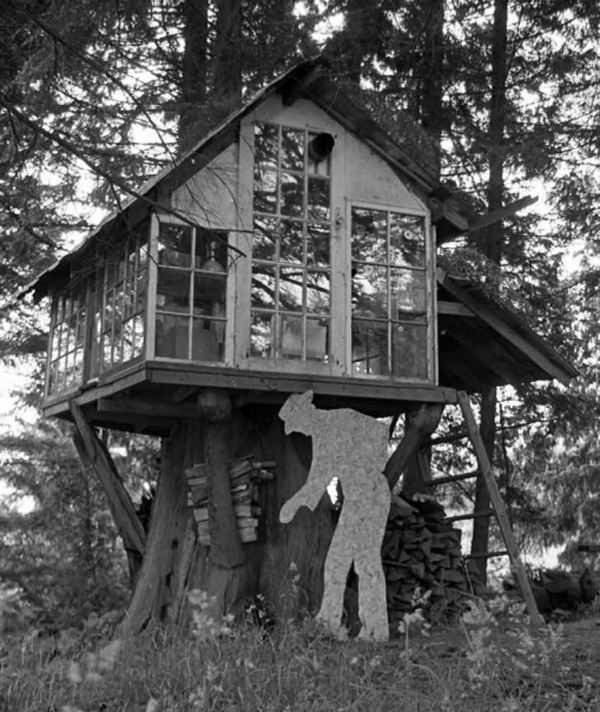 It was the 1972 when the artist Buster Simpson was the Co-Director at the Pilchuck Glass School and they built a treehouse. ” One of the burning questions for me in examining your work is how the change of context affects your thinking about and relating to an environment in your artistic practice. 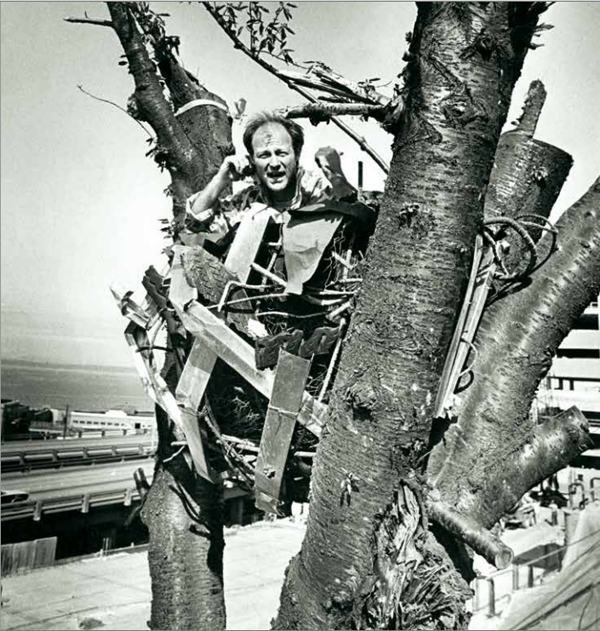 You have talked about your shift from a return-to-nature approach to a focus on the urban environment; you have described your experience of being at Woodstock and have said that Pilchuck at its founding was “a bunch of hippies on a tree farm” and “utopian.” You became interested in “bringing the ethos of nature into the city and finding some discussion between the systems we see in nature and the systems of the city.” This direction led to many interventional projects and public commissions, which often took the form of collaboration with different partners in terms of work and engagement and interaction with the physical and political infrastructure of the city. Is such a shift aesthetic in nature?” Carol Yinghua Lu in catalogue of the exhibition “Surveyor”. Pic by Catalogue of the exhibition “Surveyor“. All rights reserved.